Question of the Day: Pixel 2 Crew, How’s Life Without a Headphone Jack? I guess this doesn’t necessarily have to be a Pixel 2 owner-directed question, but yeah, let’s talk about missing headphone jacks for a minute. As you guys know, I’m not one who cares much about the disappearance of the 3.5mm port in phones. Headphones attached to my smartphone are not a major piece to my daily grind and I often go days without needing to use them together. Having to reach for a dongle on the days that I do need headphones, while an extra step and thingy that I have to keep track of, isn’t about to deter me from choosing a phone that might be excellent in all other areas. That might not be the case for you, though. 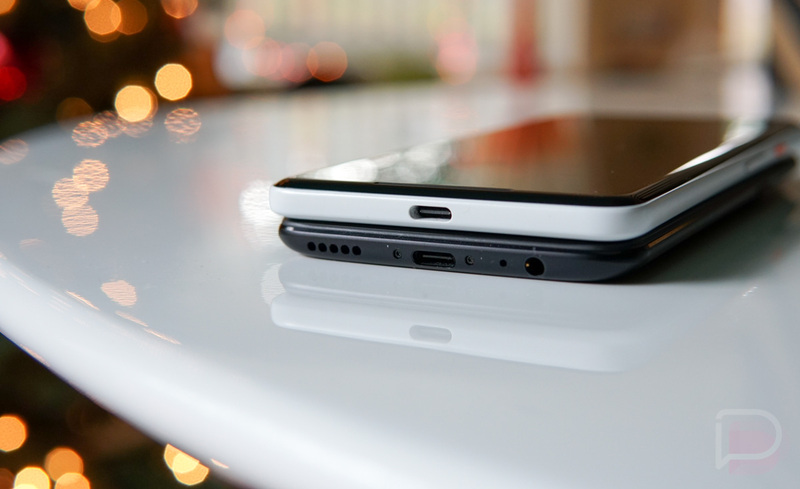 So as phones like the Pixel 2 and Pixel 2 XL, Essential Phone, and those from HTC this year, continue to remove 3.5mm ports in place of audio through USB-C, I’m curious how life has been for all of you who now join me in living with a dongle. It’s obvious that a number of you picked up the Pixel 2 and 2 XL this year, as well as the Essential Phone (thanks to massive discounts). How have things been? Have you lost dongles? Are dongles ruining your life? Are things not as bad as you thought? Why’d you end going with a phone that doesn’t have a 3.5mm headphone jack over a phone that does?